Temperatures reaching higher and the sun staying up later can mean only one thing: it must be summertime! The grapes in our in our Indiana Uplands vineyards are flourishing. They count on these long, hot, Indiana days to soak up the sunshine and develop their delicious flavors, ripening eagerly as they await their wine destiny. We hope you're spending your long days enjoying the fruits (and vegetables) of your labor, watching the kids splash in the water, and treating yourself to the summer food and drinks you crave year-round. 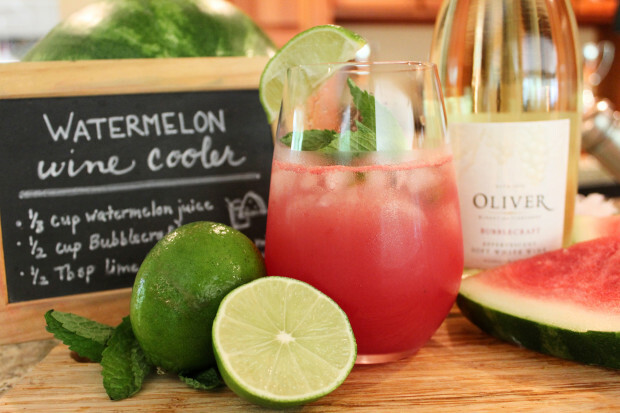 Of course, part of thoroughly enjoying your summertime is enjoying summertime wines! One of the wonderful things about wine is it's versatility. While sometimes you'd enjoy a zesty, dry red Zinfandel with your freshly-grilled meats and veggies, other times it's the cold glass of Riesling that really hits the spot instead. 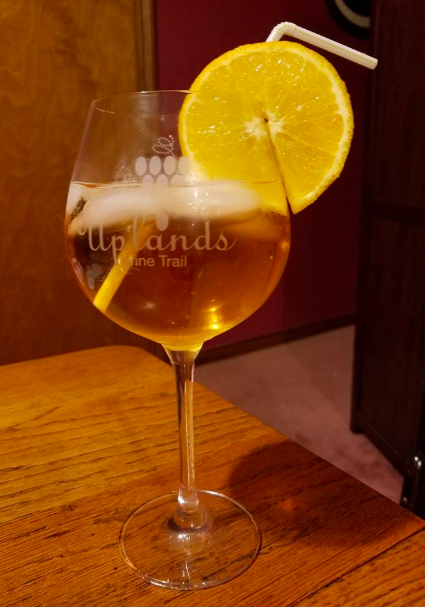 The hundreds of wines you can find along the Indiana Uplands Wine Trail truly speak to that versatility- there's something for everyone, every occasion, and every meal. 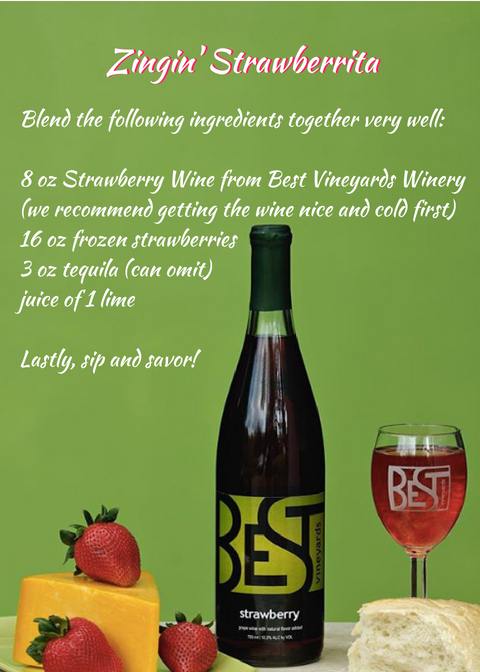 You might be surprised to find that sometimes we like to mix things up even further; with a little ice, a splash of creativity, and Indiana Uplands Wine, we can put together quite the summer wine cocktail. Try our recipes or create some of your own this summer to really impress your friends (and yourself)! Made with Winzerwald Winery's 2018 Indy International Gold Medal-Winning wine: Little Rhineland White. 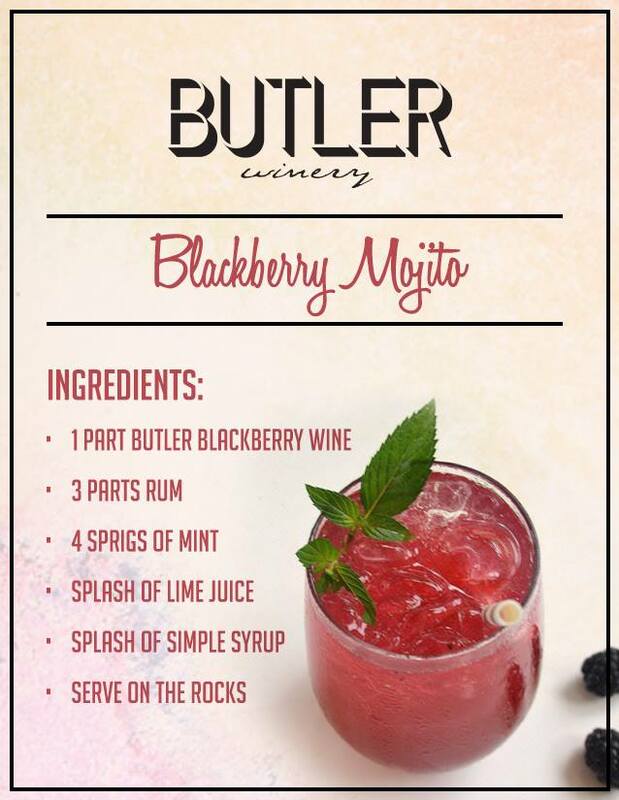 Made with Oliver Winery's Bubblecraft White wine.